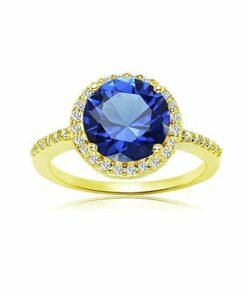 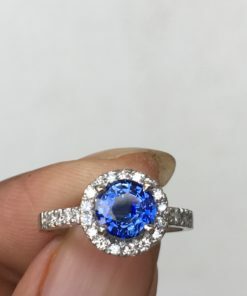 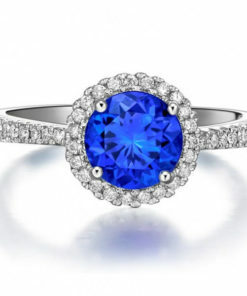 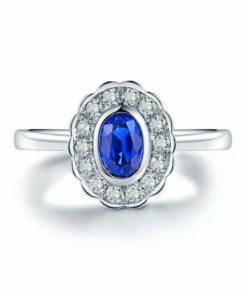 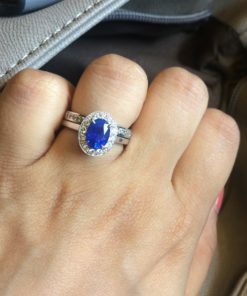 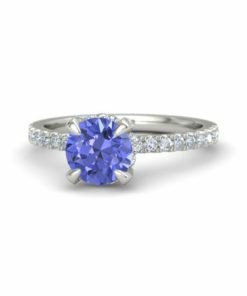 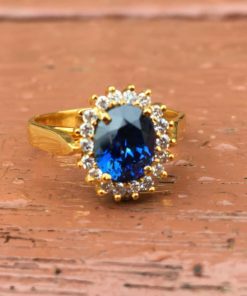 Blue sapphire engagement rings caught your mind and wish to buy one for your upcoming engagement and want to give a surprise? 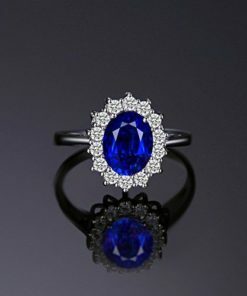 We use high-quality Ceylon blue sapphire for our handcraft rings. 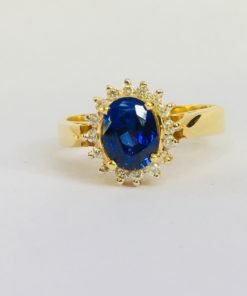 We Sumuduni Gems with skilled workers is always available by your side to hear from you. 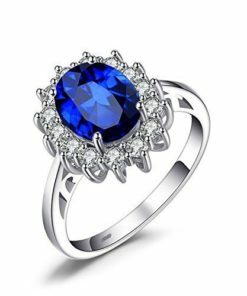 All things here are handicraft with an incredible smooth finishing. 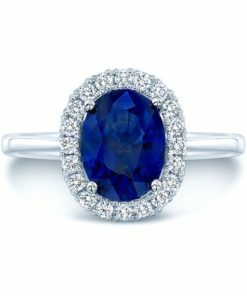 Take our services and get the best experience of life for your special moment with Sumuduni Gems.